Pavers are an important component of exterior designing and architecture. 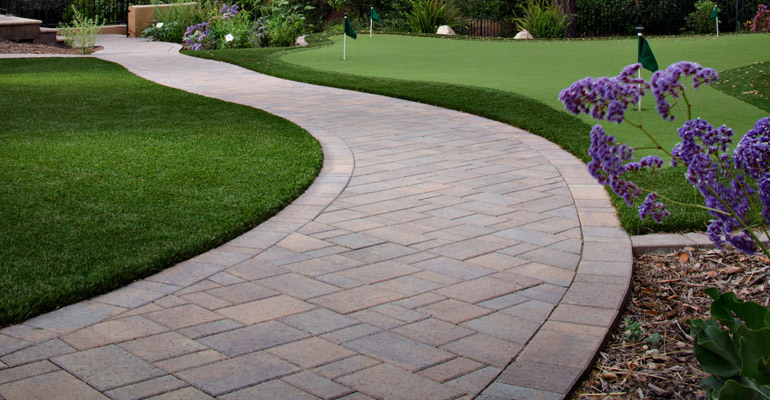 A paver is generally a tile, paving stone, flagstone or concrete bricks used for outdoor flooring. Out of all the materials used for paving, natural stone pavers are the most popular ones, both for landscaping and exterior designing. Sandstone, limestone and slate are common paving stones and India is a major producer of all almost all types of paving stones. To get high-quality natural stone pavers in different shades, finishes, designs and sizes, you can contact any of the reputed paving stone manufacturer and exporter from India. Paving stones are beautiful and at the same time they are known for their strength and durability. Stones that are widely used for paving include sandstone, limestone, slate and granite. As per their appearance and unique qualities, each stone is used to decorate different areas, such as pool surrounds, walkways, patios, backyards, facades, sidewalks and entertainment zones. Proper care of natural stone pavers is required to keep them intact and preserve its looks. Weathering and aging are normal phenomena associated with natural stones, but with periodic maintenance, these processes can be delayed to some extent. 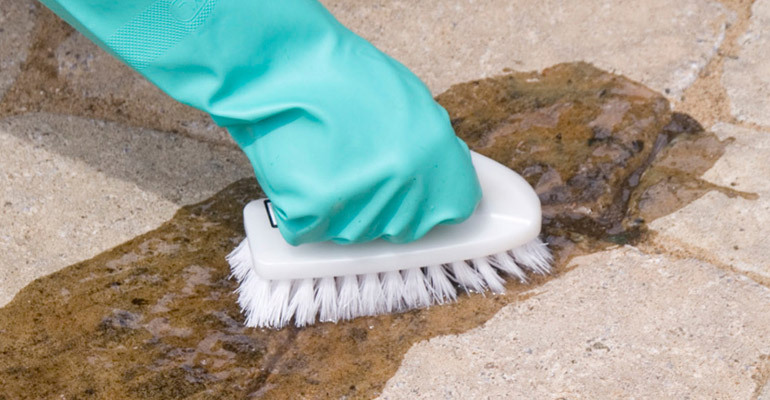 Wiping off dirt and debris from the Surface of Paving Stones: This should be done just after a storm or downpour. 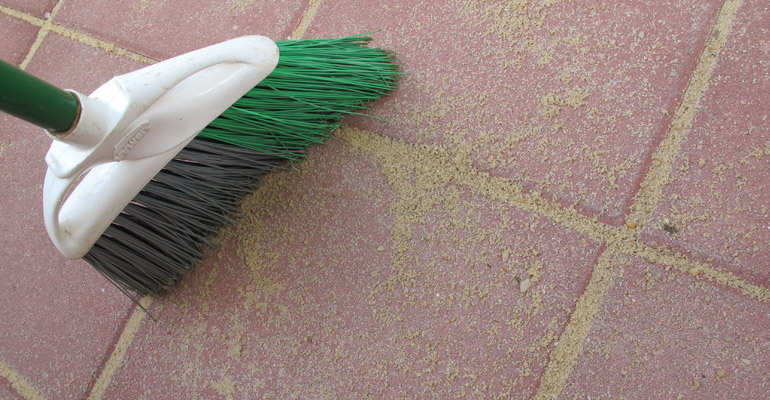 Leaves, dusts and other unwanted materials should be immediately removed after such instances. 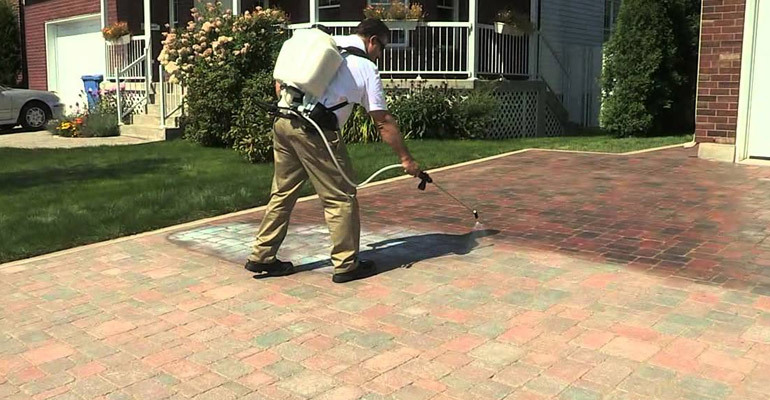 Spraying Water on Pavers: This way one can remove loosely scattered dirt from the surface. This makes the pavers look clean and immaculate. 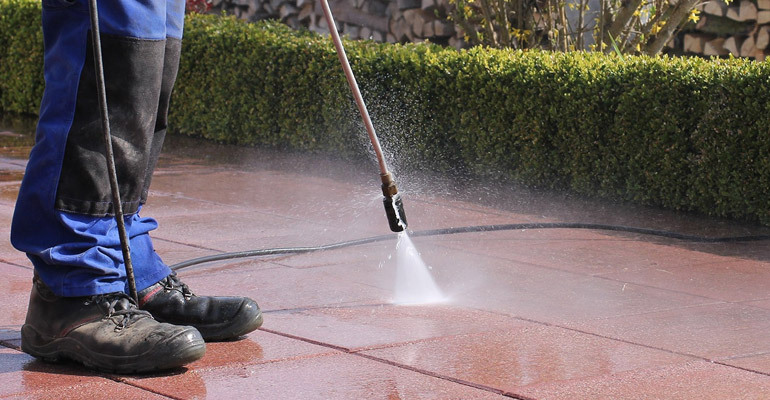 Using a Pressure Washer: A pressure washer is recommended, where water spraying method is not successful for dirt or moss removal. Stain Removal: A water-based solution of detergent is required to serve the purpose. Scrub the stains with this solution and elbow grease, if required. This method works for most of the stains. However, for strong stains, special cleaning solutions are also available in the market. 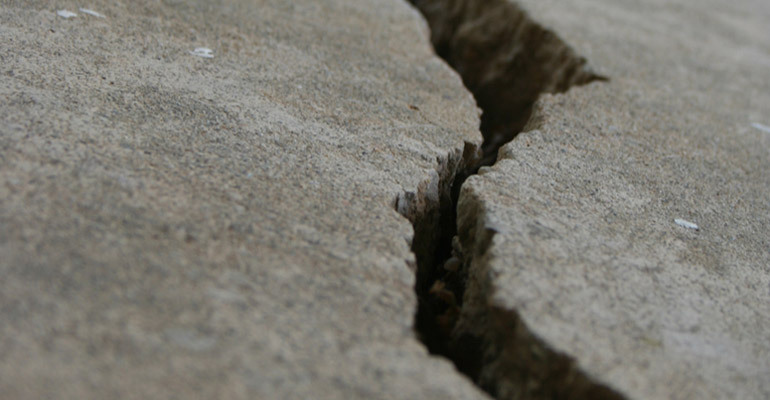 Inspecting Chips and Cracks: At least once in a year, pavers should be examined for any crack or chip. 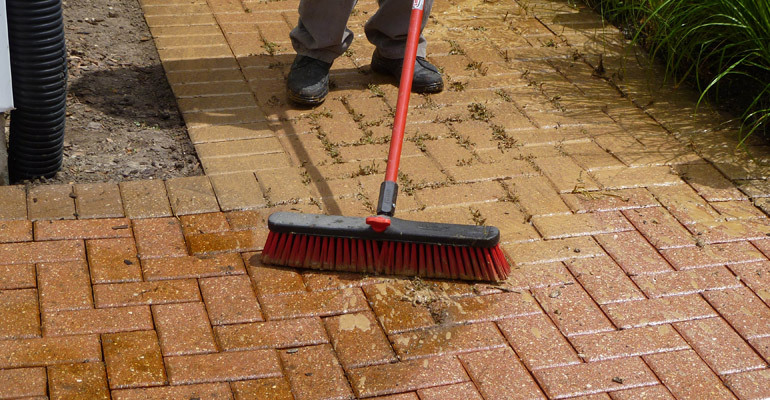 Most dealers offer a lifelong warranty, thus allowing you to get the paver replaced for free. Examining the Sand Filler: Set between the pavers, sand filler is necessary to keep the pavers at their place. This usually gets eroded over the time and makes the pavers to lose their grip. In such conditions, sand filler should be added up to the level of the paver. By taking such easy steps, you can ensure longevity of your natural stone pavers as well as keep them shine like a new.